Katie is an indie author who also happens to be a military wife. She’s married to a Green Beret. Very few people realize what being a military spouse means, and how it affects every facet of your life, including being an indie publisher. Aside from giving up her career as a pediatric nurse, she’s moved multiple times. Indie publishing for her is ideal. It can be for you, too! 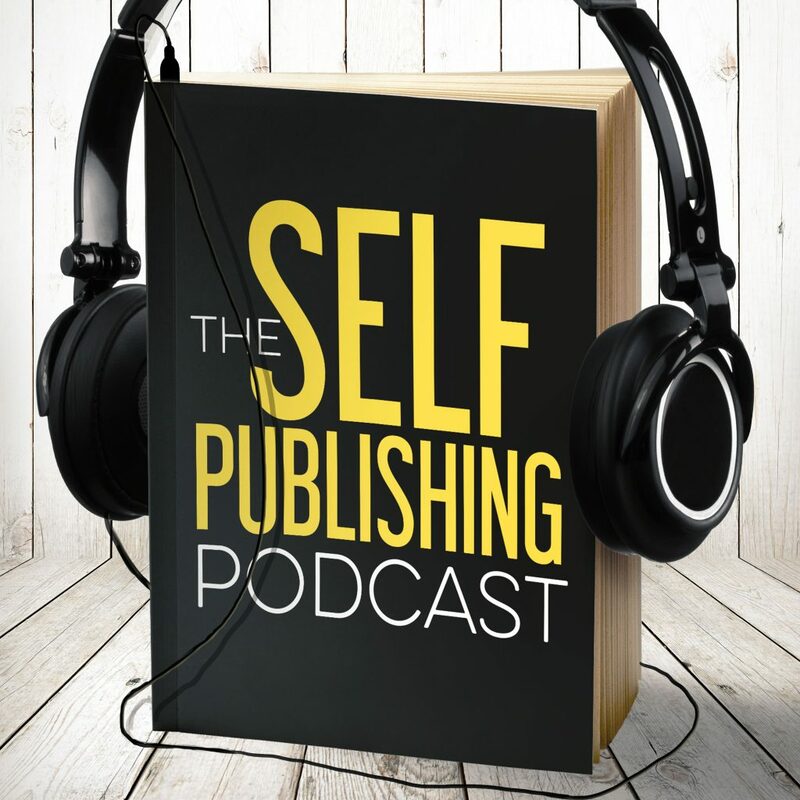 Katie shares her path to indie publishing and the obstacles she faced before she realized that indie publishing her for her. Oh, and no one told her being married to a Green Beret would ruin her career. Sean hones in on how being a military wife allows her to have a lot of texture and color to her writing. Katie talks about how its affected her stories, and the hindsight she has in processing her own emotions through her characters. Katie talks about her evolution as an indie author – from her initial attempts, through Wattpad, and the first story she wrote that got over 2 million reads. She also talks about the promotion problem with her YA audience. Social media is an interesting topic for Green Berets and their families. She talks about some of the rules she had to adhere to in using social media. Dave recommends a decoy FB profile and a decoy child. Katie reveals the ‘real’ personality of a Green Beret. They are portrayed as hard-asses, and she explains how they’re really overgrown children. Overgrown children with SKILLS. Dave and Katie talk about how it’s difficult to write with a husband who’s constantly deployed. And also, how it’s easier. Katie explains what would happen if her husband died on a mission. Every time someone knocks on the door, she gets an upset stomach. But she also is able to find comfort in writing. Want to know what a smoke jumper is? That’s where Katie’s husband is going from the Green Berets. Sean has something NOT cool – Dave’s file structure is terrible. But his REAL something cool is his love/hate relationship with Show Girls. He hates the characters but loves the writing. Dave loves the Game of Thrones. The branding ‘winter is coming’ is so effective.